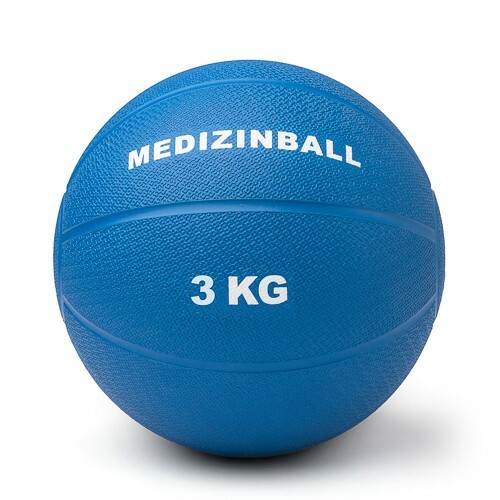 A bouncy 3 kg medicine ball made of quality rubber. The non-slip surface of the ball makes it ideal for the strength and condition training. The diameter of the ball is ca. 23 cm. The rubber valve allows an easy regulation of the airp ressure in the ball. 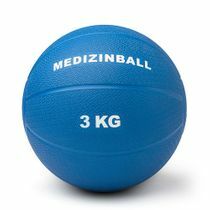 You can find other medicine balls and the corresponding training excercises in our shop. Professional teams already use our training supports!